As a leading provider of embedded systems technology solutions Provider Company, we deliver cutting-edge product and application development beyond traditional enterprise software offerings. 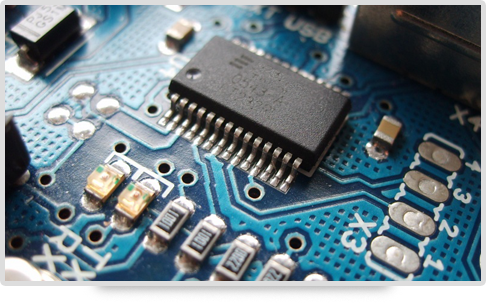 Our in-house team of engineers has dominated embedded software and application development for all major platforms. We have provided seamless integration between the mobile application and the environment of the integrated system that ensures physical stability of high-performance robust features such as GPS, remote monitoring and control products shipped. Our talented team has deep experience in developing social applications and deployment, we can create applications for embedded, which can be fully integrated with the major social networks. If you are developing products and customized solutions that requires storage in embedded devices, implementation of the device driver or software for digital television, card reader and medical devices, Enterprise mobility has the relevant experience and skilled engineers for it.